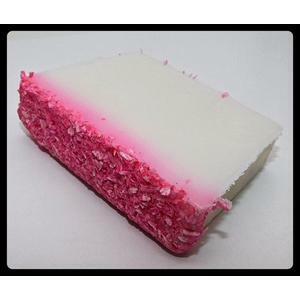 Enchanted Soap - Cleopatra Coconut - Choose Spell! 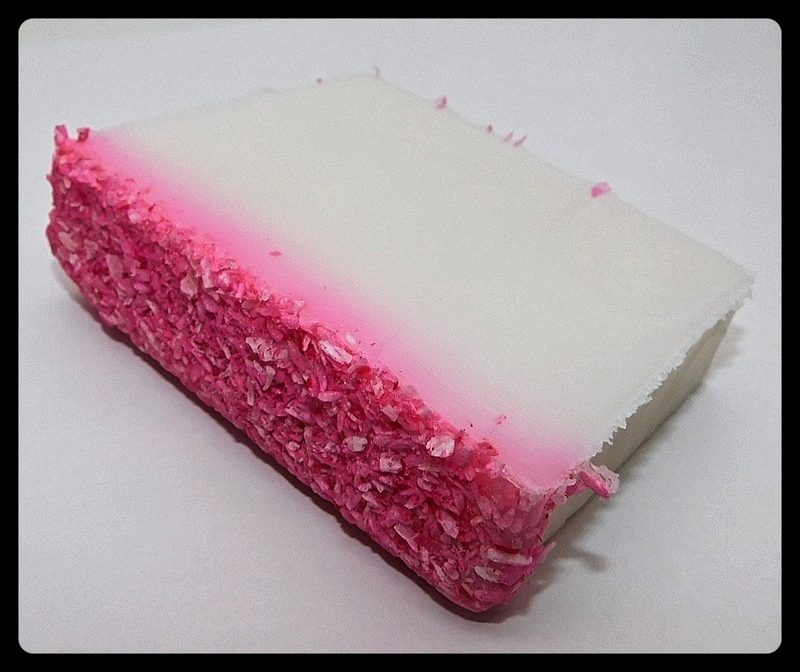 A gorgeous slice of magickal high quality soap scented with CLEOPATRA COCONUT! REPAIR THE DAMAGE TO MY LOVE. BRING ME HEALING ON ALL LEVELS. INCREASE MY LOVERS DESIRE FOR ME. BRING ME CAREER SUCCESS AND OPPORTUNITY. CLEANSE AND PURIFY MY PERSONAL ATMOSPHERE. BRING ME STRENGTH & CONFIDENCE. OPEN THE DOORS OF COMMUNICATION BETWEEN ME AND THE ONE I LOVE. BRING ME GOOD LUCK, PROSPERITY AND GOOD FORTUNE. Send me a message to let me know which spell you would like!